Today’s guest is children’s author, Gia Volterra de Saulnier. Welcome to Strands of Thought, Gia! Can you tell us a little about you, please? I was born and raised in Fairhaven, Massachusetts and attended University of Lowell (now University of Massachusetts, Lowell). It was there that I learned to love jazz. 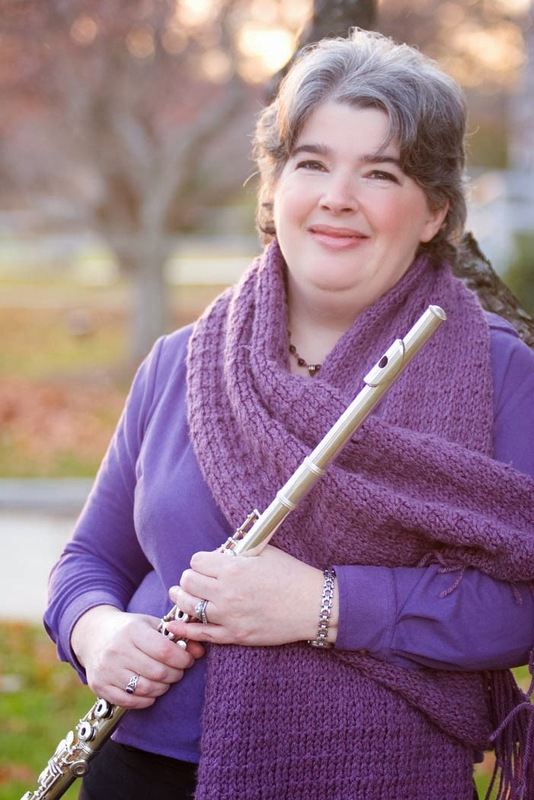 I have been performing jazz and other kinds of music for over 20 years, throughout the New England area. I live in North Reading, Massachusetts with my husband Richard and my son Charlie. Tell us about your most recent book, Gia. 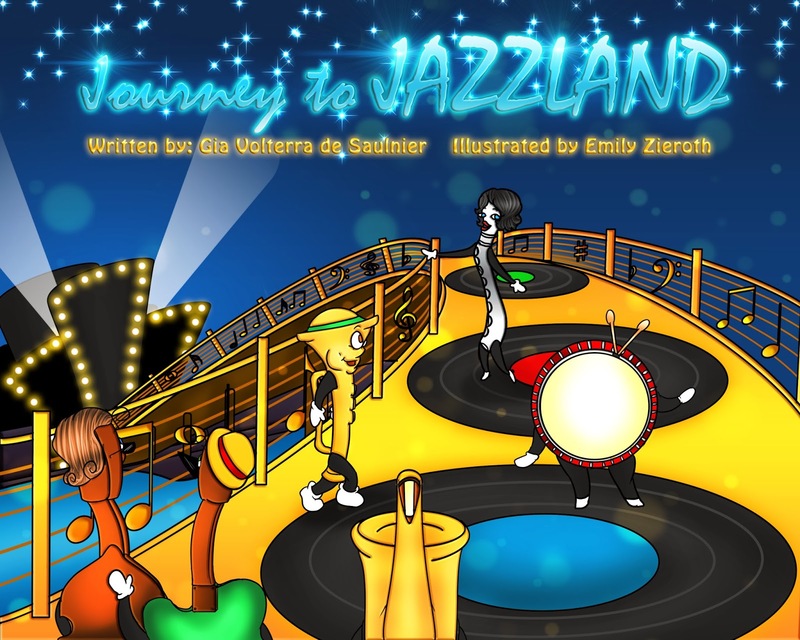 With the main goal of helping to bring music back into classrooms in Massachusetts and across the United States, I created the picture book, “Journey to Jazzland.” In the book, readers join Windy Flute, Spitz Trumpet and their friends as they travel to a legendary place where music is joyous, creative and free. I am a true believer in music programs in schools! My daughter is in her senior year of college studying to be a Music Therapist. I often wonder what she’d be doing if we stayed in California where they’d already cut so much of the music programs. Gia what classics do you recommend? · The top 3 tools of the trade. · My top 3 leisure activities. 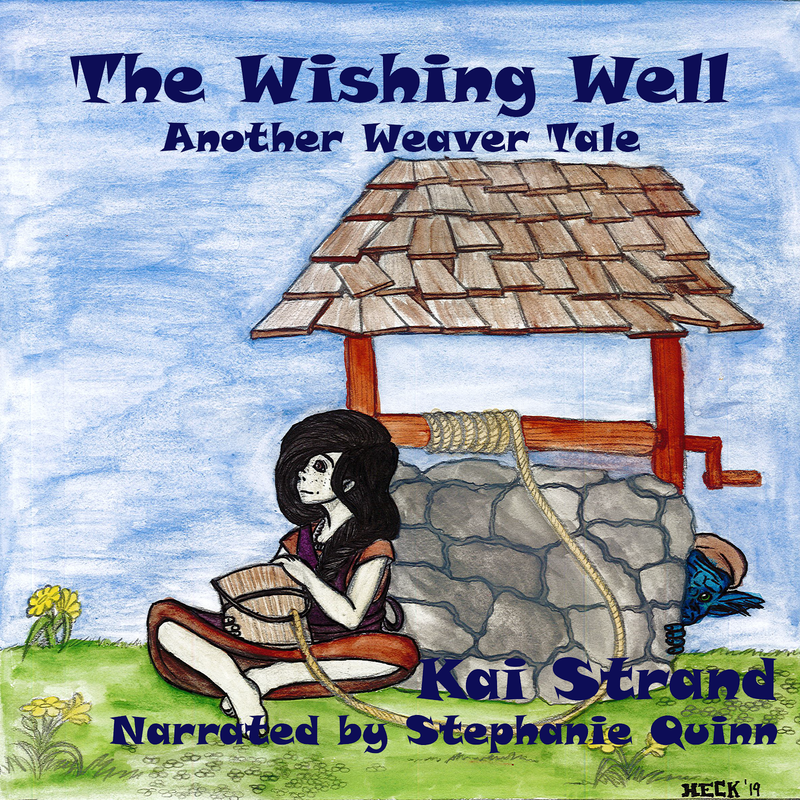 Knitting – I’m sort of an avid knitter, although I still can’t knit socks (sigh), watching movies on cable – especially Foreign movies (those are my favorite – my top favorite is “The Red Violin”, hanging out with my family is always fun too. · Top 3 hit songs from when you were in the age range of your target audience. I have a Ballroom Blitz earworm, thanks! Ha ha. Gia, where can our tech savvy readers find out more about you and your work? Thank you for charming us on this week’s Three Times A Charm! Best of luck to you and your writing, Gia. Thank you so much for featuring me, I really appreciate it! Happy to have you, Gia. Good luck with your book. Thanks, I'll do that. What a fun page!